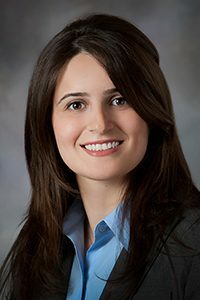 In March, the National Science Foundation (NSF) awarded Iowa State Structural Engineering Assistant Professor Alice Alipour a Faculty Early Career Development (CAREER) Award. 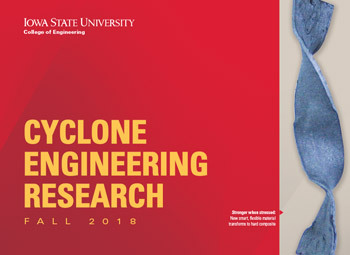 Alipour is the principal investigator of the project, “Resiliency of Electric Power Networks under Wind Loads and Aging Effects through Risk-Informed Design and Assessment Strategies.” She is one of seven CAREER Award recipients across ISU’s College of Engineering . 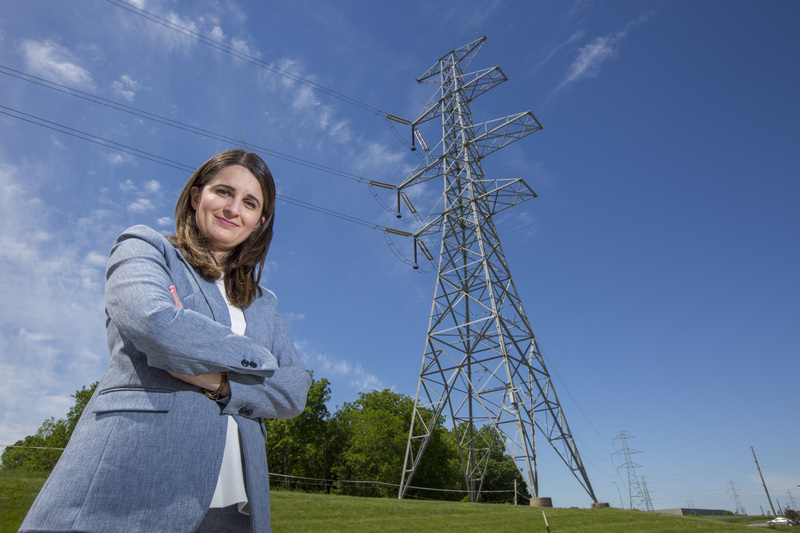 During this five-year, $500,000 project, Alipour and her team will be taking both a component and system-level approach toward assessment and design of transmission line systems. Their goal is to create more resilient electric power networks (or EPNs) that can hold up under extreme weather conditions and aging effects. Alipour uses various examples, such as the Northeast Blackout of 2003 or, more recently, the devastating impact of Hurricane Maria on Puerto Rico, as an example of such outages. The type of EPN that fail during large-scale blackouts carry high-voltage electric currents and power the needs of metropolitan areas or industry. When the transmission of power fails (as in Alipour’s examples), daily life can come to a grinding halt. 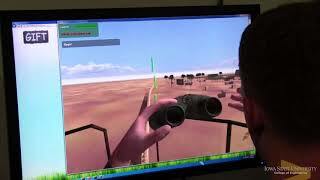 This research is unique in its system-level approach, says Alipour. She wants to look not just at individual transmission towers, which is a conventional approach to improving EPNs. 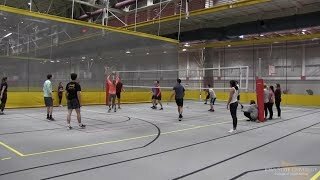 Instead, a central theme of this research project is to combine a structural engineering perspective with a system engineering perspective to create an entire system that is more resilient. 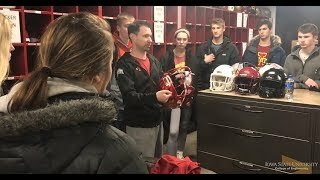 Read up on the most recent research at Iowa State’s Department of Civil, Construction and Environmental Engineering by following us on Facebook, Twitter and LinkedIn (Iowa State University Civil, Construction and Environmental Engineering and ISUConE).